The Smothered Mate is the jewel of chess tactics. 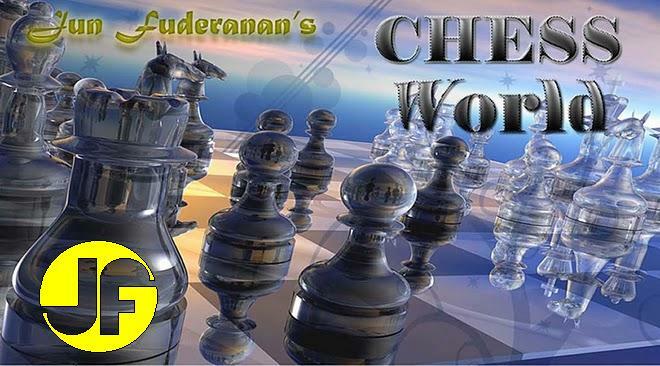 In chess, a smothered mate is a checkmate delivered by a knight in which the mated king is unable to move because he is surrounded (or smothered) by his own pieces. It is usually necessary to sacrifice material to compel pieces to smother the king. In the following game, Capablanca, playing White, takes advantage of his opponent's poor development to brew a subtle but amazing attack. Normal move in this type of opening; attempts to undermine White's strong center. The move opens the d file to White's benefit. Developing the Bishop to a strong square where it attacks key central squares. White protects the d4 square and provides support for the c-pawn. This is an elegant move. Develops the rook to a file where it PINS the black bishop to holding onto b7. Later, black will have to waste a move to protect this pawn so that he can develop his c8 bishop. Necessary for Black in order to develop his c8 Bishop. With the Knight no longer protecting h7, White moves his Knight into an attacking position. Now, Black loses two pieces if he plays 19. ..... exf4, 20. axb4 Qe7, 21. Bxc6.